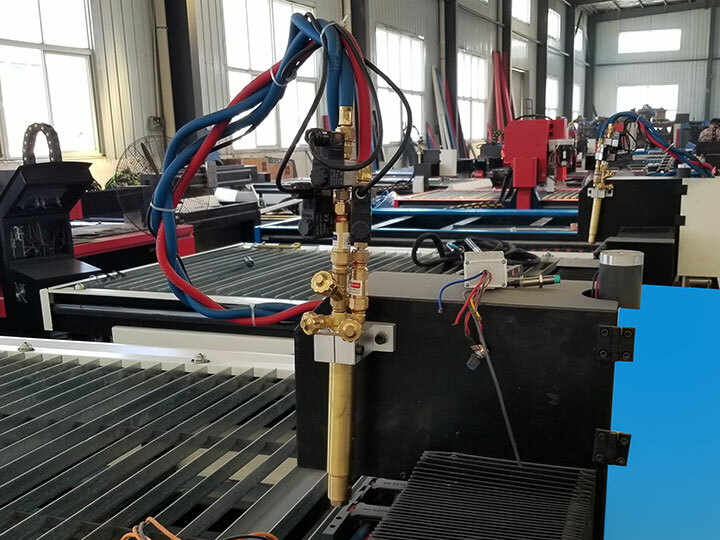 CNC plasma table with flame cutting torch for sale with best price, if the metal thickness is less than 10mm, you should choose plasma torch, if the metal thickness is more than 10mm, you should choose flame torch. 1. Welded lathe bed of thick profiled steel, which is more solid and stable. 2. Perfect lathe table design, 10mm steel plates fixed on lathe table covered by cast sheath. The level difference of platform remains in 0-1.5mm. 3. Advanced material inclined discharging design. 4. Top CNC system configuration, automatic arc, stable performance, the success rate of 99% arc. 5. Support Fastcam, ARTCAM, Type3 software, easy to operate. 6. 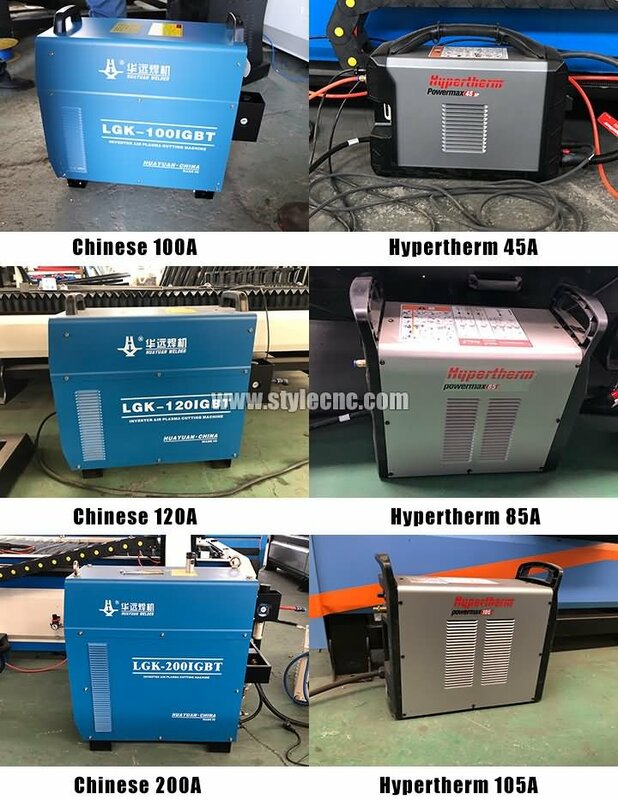 Plasma torch power supply supports all top brands. Iron Plate, Aluminum sheet, Galvanized Sheet, Stainless, Titanium plates, etc. 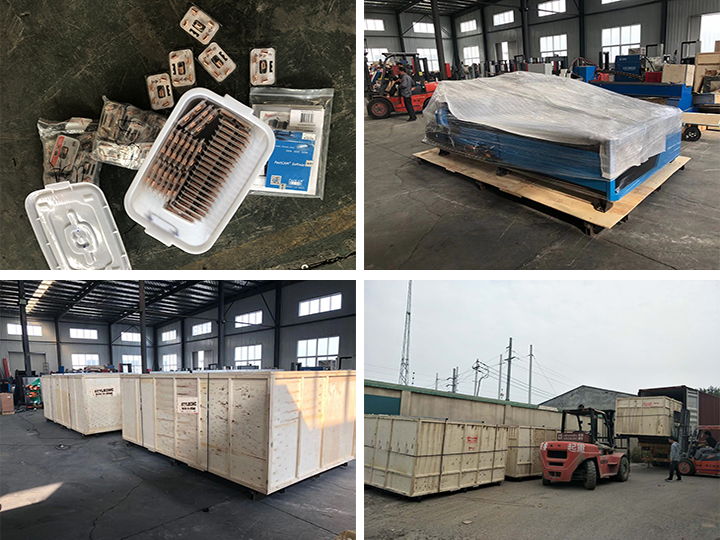 Case shell of mechanical and electrical products processing, advertising signages, process decoration, black smith gardens, automobile, shipbuilding, electrical accessories cutting and processing, welding industry, etc. 1. Gantry structure, perfect bearing capability. 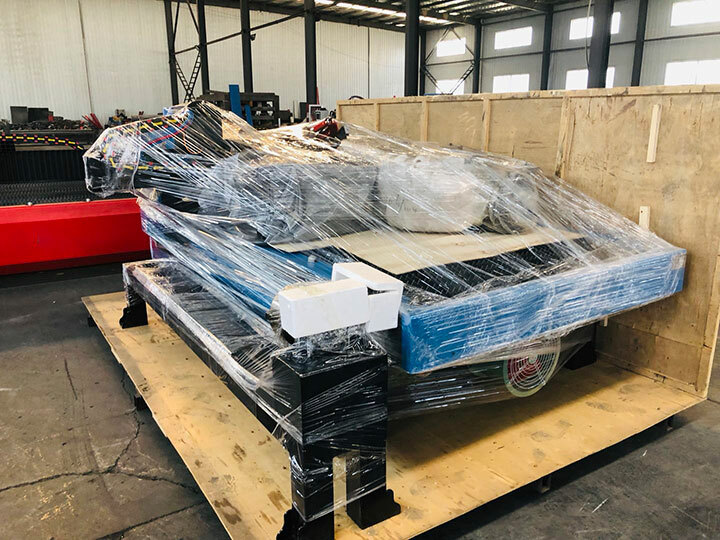 The machine body is strong, rigid, high precision, reliable and durable. 2. Double cutting torch:plasma cutting torch and flame cutting torch (Oxygen), it is suitable for cutting sheet metal of different thickness. 3. 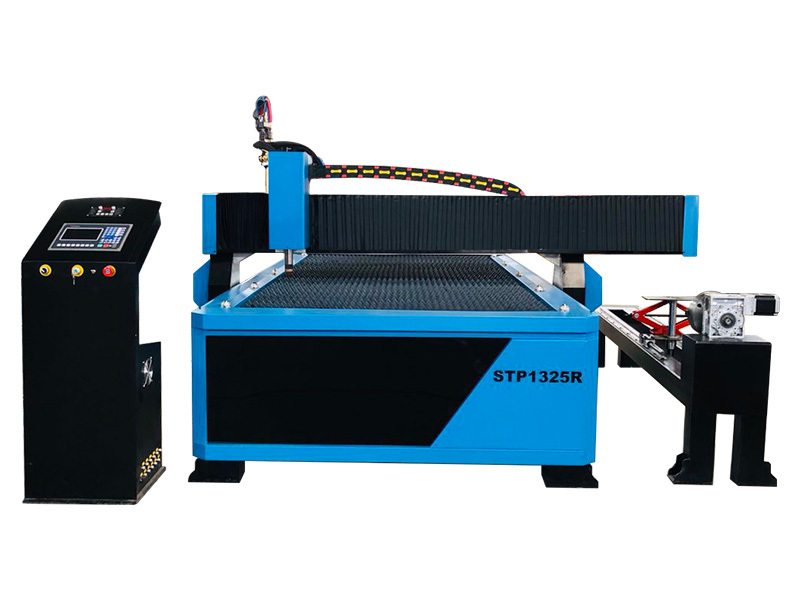 The CNC plasma cutter adopts well known plasma power Hypertherm supply and cutting torch. 4. Cutting edge is small and smooth, without any drop outs, thickness for metal cutting is up to 50mm. 5. 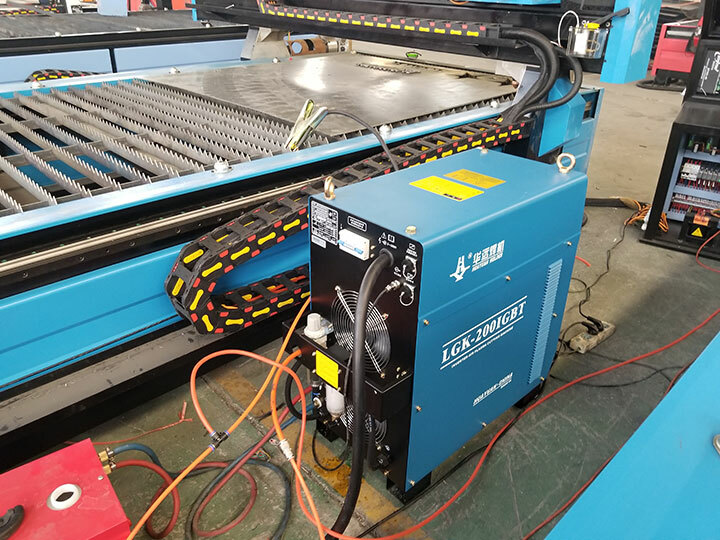 With arc voltage auto height-adjusting Device, arcing success rate over 99% and can protect cutting torch from damage, increase cutting quality. 6. Adopts Imported high-precision Hiwin Linear guide rails, smooth movement, to ensure that the machine tools high-precision. 7. 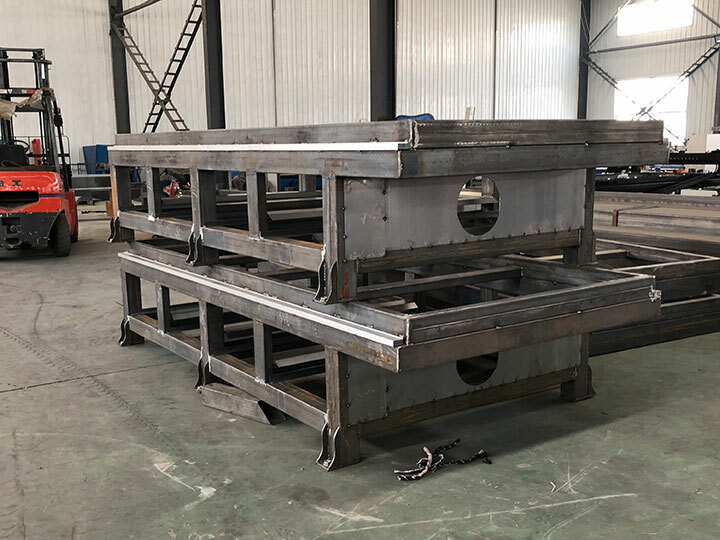 Drive gear and rack, customized from professional manufacturer, it is surface processed by cemented quenching, which can prolong machine’s using life. 8. Servo drive system is available, which with features of function detecting, high running precision, wide speed range and short speed up time. 9. Excellent performance on cutting illuminated letters for advertising and channel letters on metal surface board. 10. Designer perfectly, select the best machine accessories, to minimize the failure rate preferred. 1. One year warranty time, we can repair and replace parts for free in one year. 2. Technical support in 24 hours online, Skype, E-mail, Whatsapp, IM, solving the relative questions in time. 3. Life time free maintenance service. 4. Free training course at our factory with professional engineers. 5. We provide the consumable parts at agent price when you need replacement. 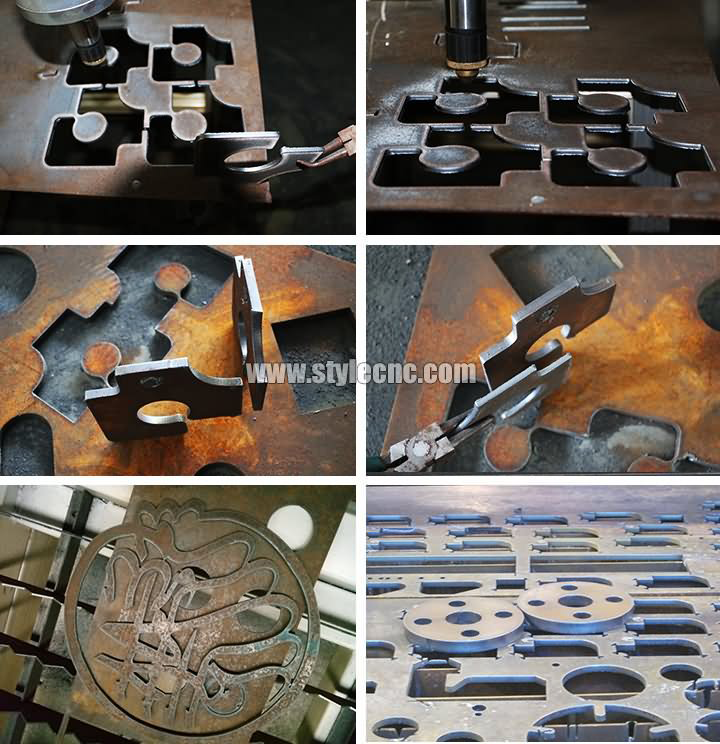 License: The text of "CNC Plasma Table with Flame Cutting Torch for sale" by STYLECNC is licensed under a Creative Commons Attribution 4.0 International License. Very excellent. I am very pleased with the plasma cutter. Very well done. 5 stars from me.